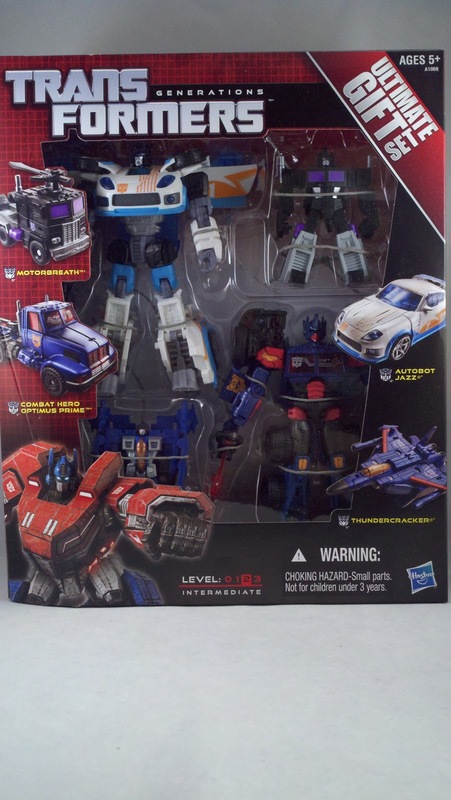 Not too long ago it was announced that Hasbro was going to release an "Ultimate Gift Pack". This 'ultimate' pack was to include 4 figures, 2 Legends scale and 2 Deluxe scale. The first two figures I wasn't too keen on, but the second two, oh hell yeah! 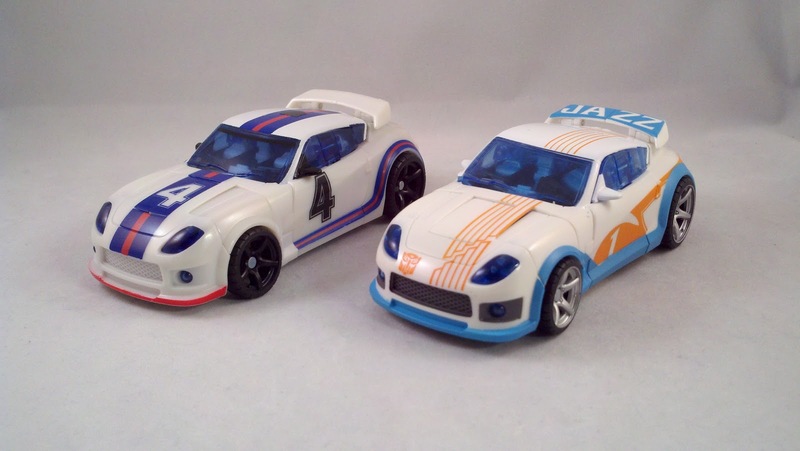 Since we got 4 figures, we'll take a look at them in pairs. So set your optics on the first two figures in the set after the jump! I had originally spied this gift set while checking out the Transformers forums. I had told Jason to keep an eye out for it but then found out that it was an on-line exclusive. So, off to BBTS I went. I found the Gift Set, which is still available HERE, to be reasonably priced. While the use of the word 'ULTIMATE' is a bit pretentious on Hasbro's part, it is still a nice set. The set comes packed in a fairly sturdy box decco'd in the newer Generations red format. The figures are packed in a nice window display, but the only character art we get is a re-used pic from the Generations Fall of Cybertron Optimus Prime. Which is fine, but a more accurate character shot or character shots, would have been nice. The top of the box does not have an actual card flap. 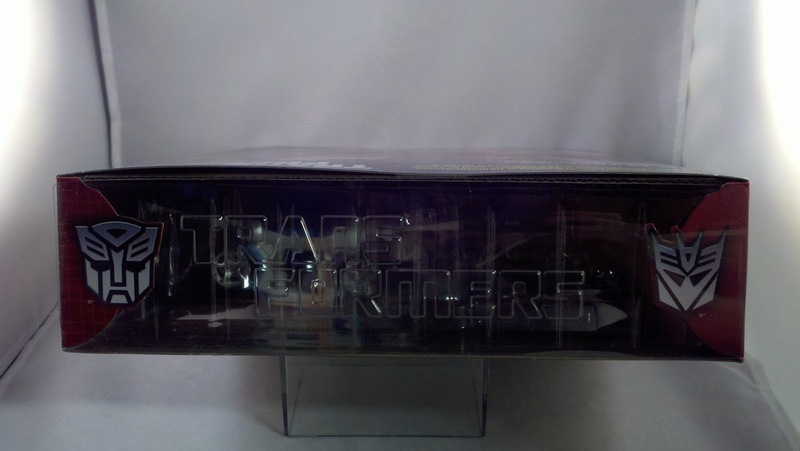 The window plastic extends up to act as the top of the box and has a nicely molded Transformers logo in it. 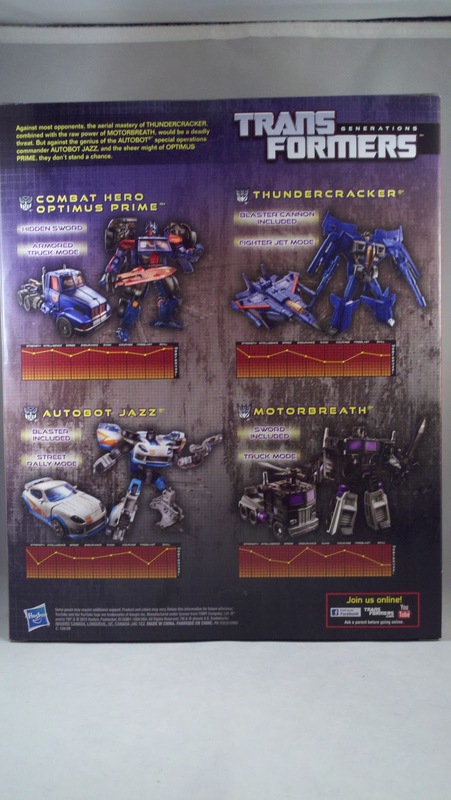 As you can see above, the back of the box gives us a little story and then pics of all the bots contained within in both Bot and Alt modes with Tech-Spec readouts below their pics. Inside the box is a card insert tray that the plastic tray sits in. 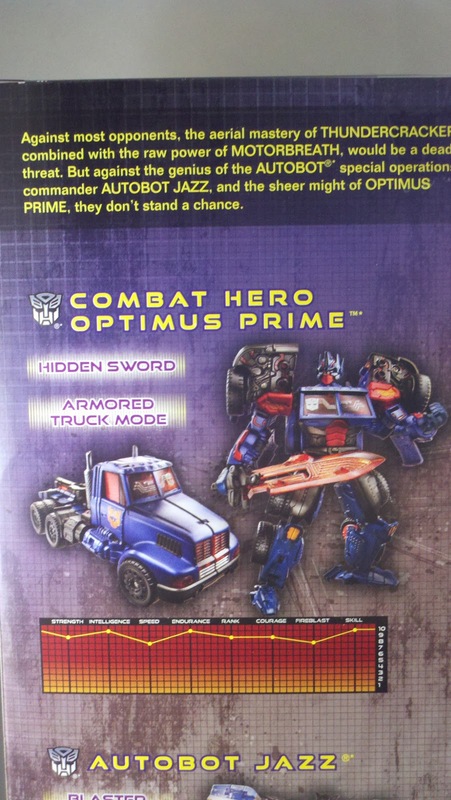 Under that are the instructions for Jazz and Optimus. 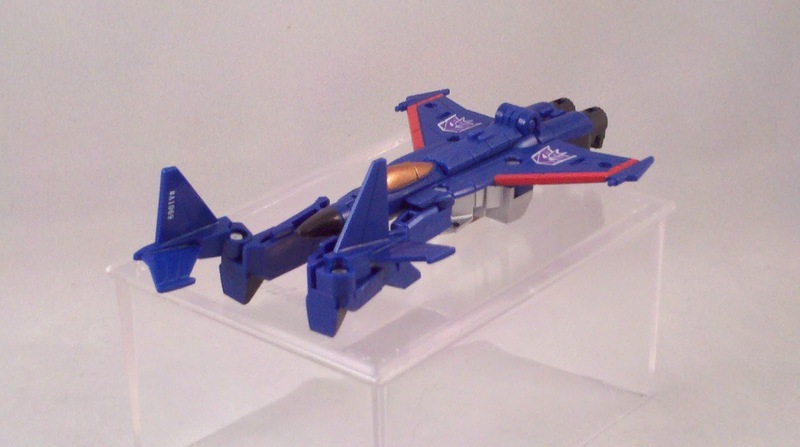 There were no instructions included for Motorbreath or Thundercracker. 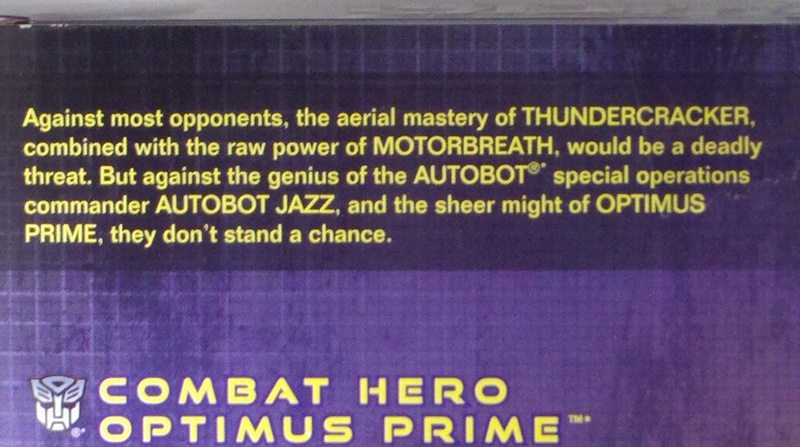 But they're Legends scale, if you need instructions for those, I'm afraid you shouldn't be buying Transformers. Cut your paper ties and line 'em up... these are some nice looking Bots. The first figures I'm gonna take a peek at are the ones I'm fairly 'meh' on. 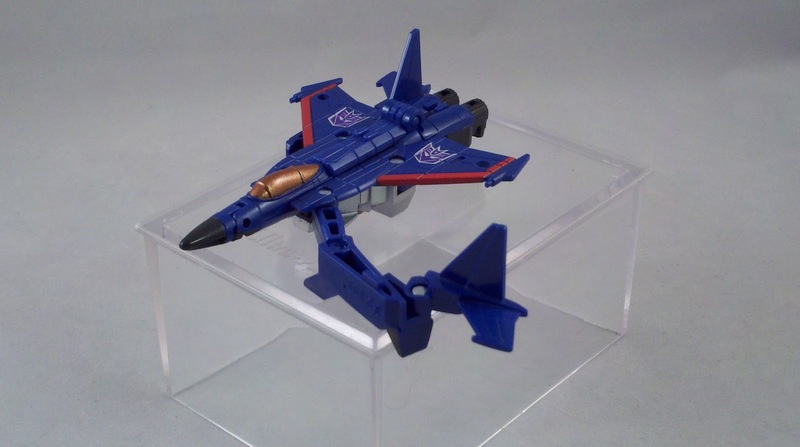 I bought this pack for the Optimus molds; Jazz and Thundercracker I could pass on. 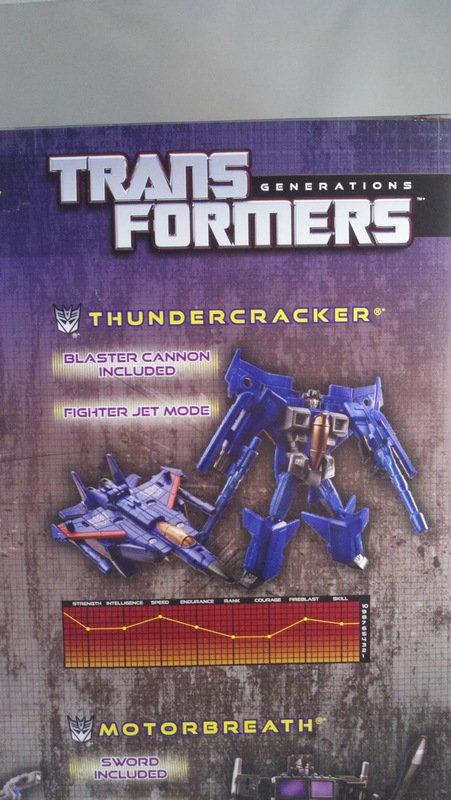 First we'll take a look at Legends scale Thundercracker; who is a repaint of the Legends scale Starscream. I usually don't buy Legends scale figures with the exception of Optimus molds. 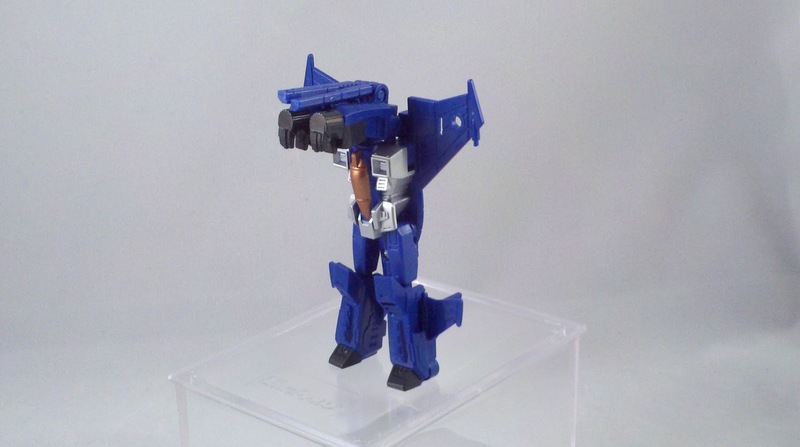 But I have to say, this is a clever little figure and I'm fairly amazed at his transformation. 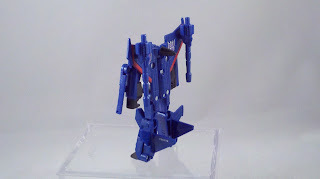 While not the standard Seeker transformation, he folds up well and looks great in both modes. 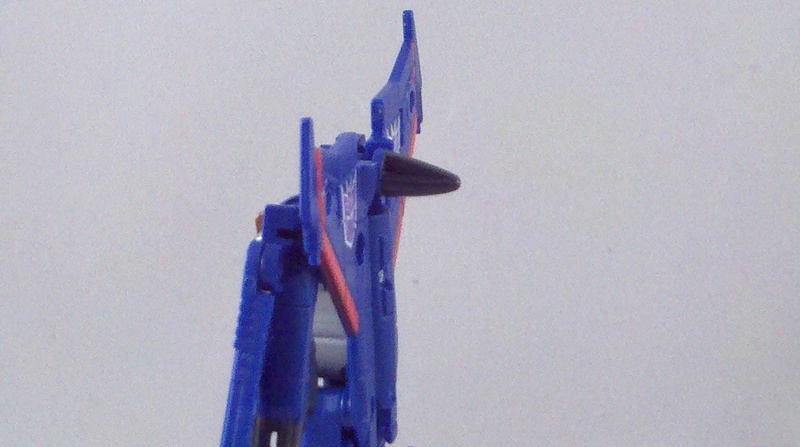 The head has a little smirk on it that easily marks it as once being Starscream. 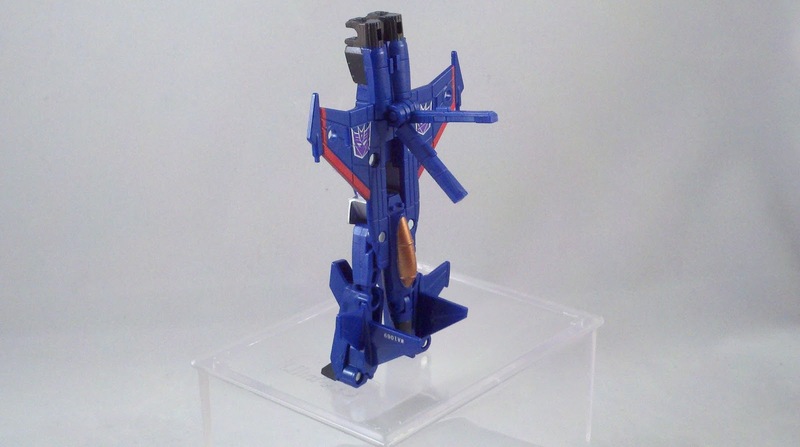 Transforming Thundercracker is fairly easy yet surprisingly complex for a figure of this scale. 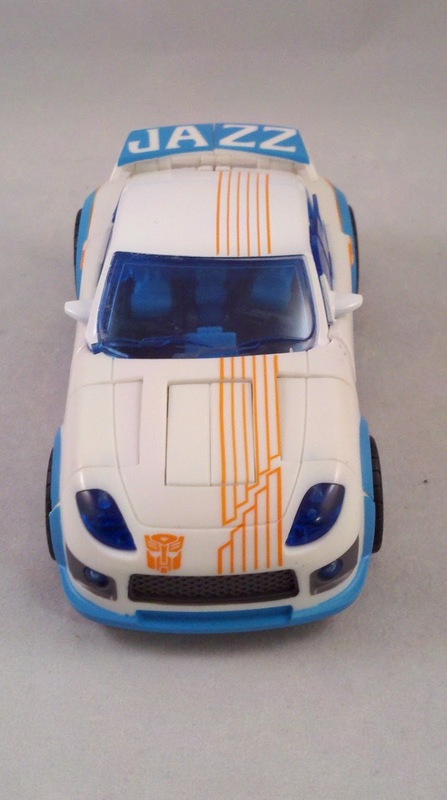 Hasbro's engineer's get kudos for how much better they've been getting with this. Remove the cannons from under the wings. Swing the legs out from back to front and fold the the stabilizers in. 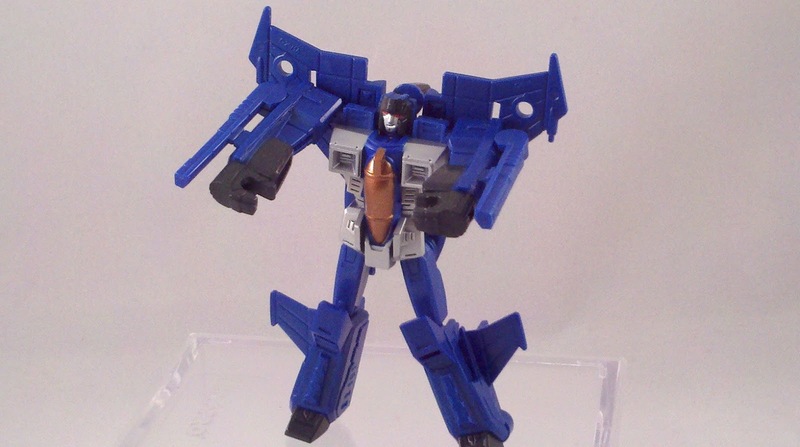 Standing up, pop up the two bars on the fuselage and fold them back, these become Thundercracker's arm cannons. fold the arms forward and then rotate them down to his sides. Fold the cockpit back and into the fuselage. 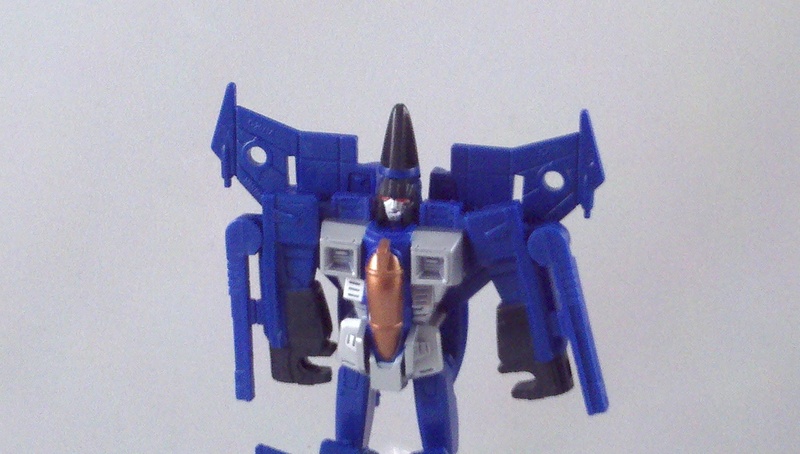 Rotate the head around and fold the nosecone back. That's pretty much it, a simple transformation that is a good representation of the character. The large cannons really have no place to be used. 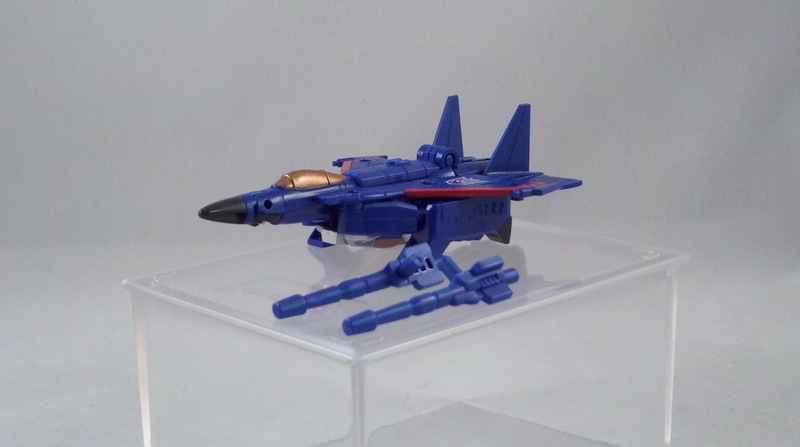 They can be stored on the wings in the same posts that they were plugged into in Alt-mode. The Legends scale figures don't have much in the way of articulation. 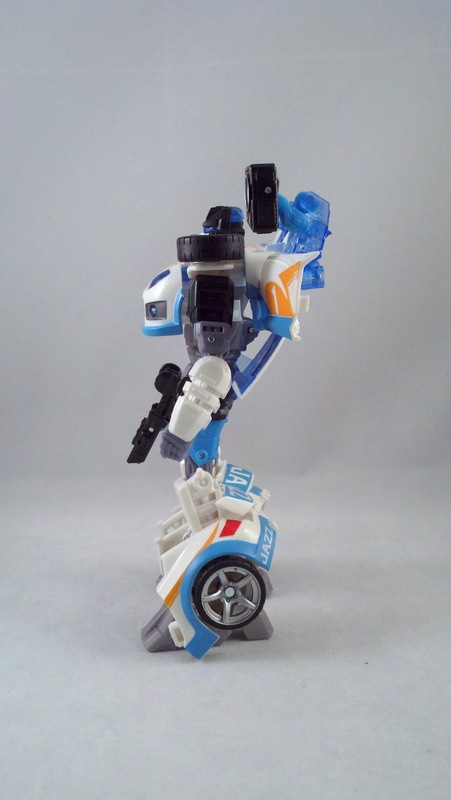 His arms are on ball joints, but due to the other non-moving parts, can't do much more than point forward. The Legends scale figs are great as little pocket toys for kids or on display. 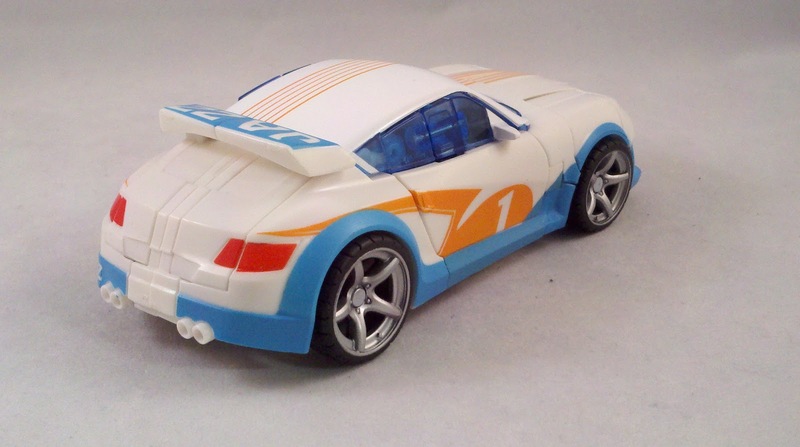 But as an adult collector, something a little more complicated or larger is preferred. The second piece we're going to look at is Jazz. 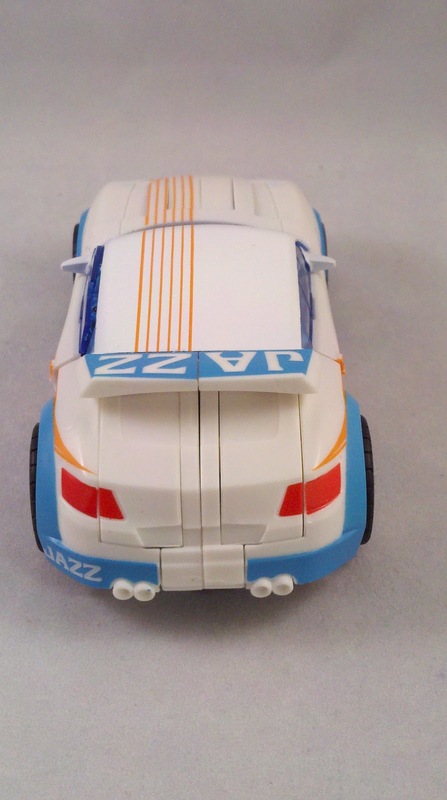 This is once again the same Jazz mold that we have received numerous times over. 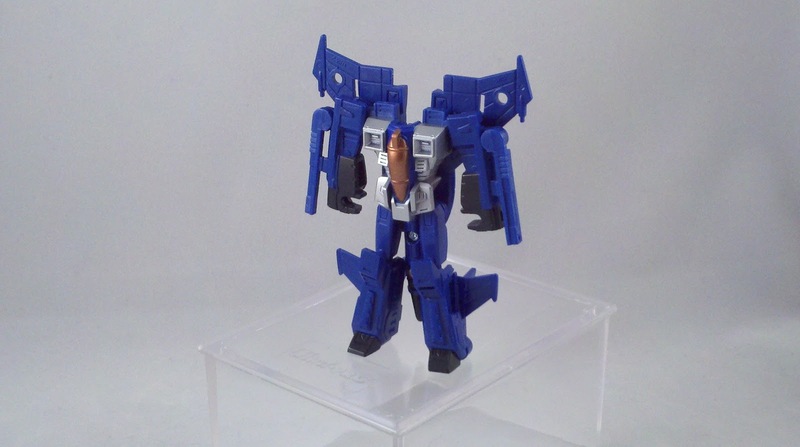 We've seen the Special Ops Jazz mold turned into Stepper, Wheelie, Longarm/Shockwave, Treadshot, and Kick-Over. 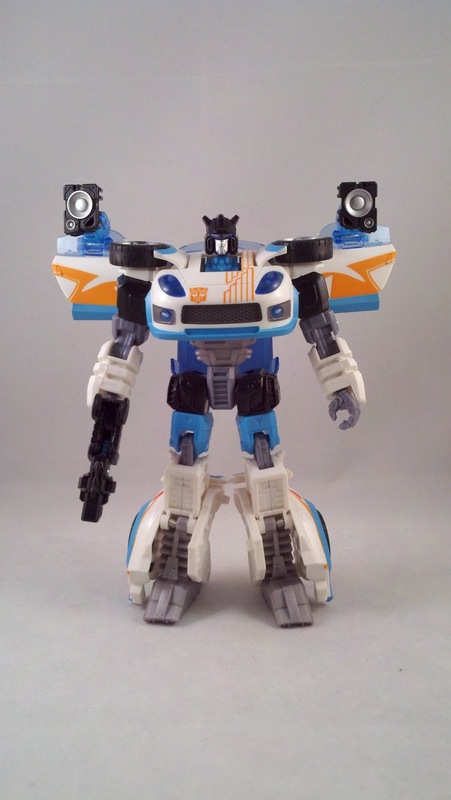 Now again as G2 Jazz... there is nothing new except the colors. The Jazz that comes packed in our 'Ultimate' gift set is an homage to G2 Jazz. 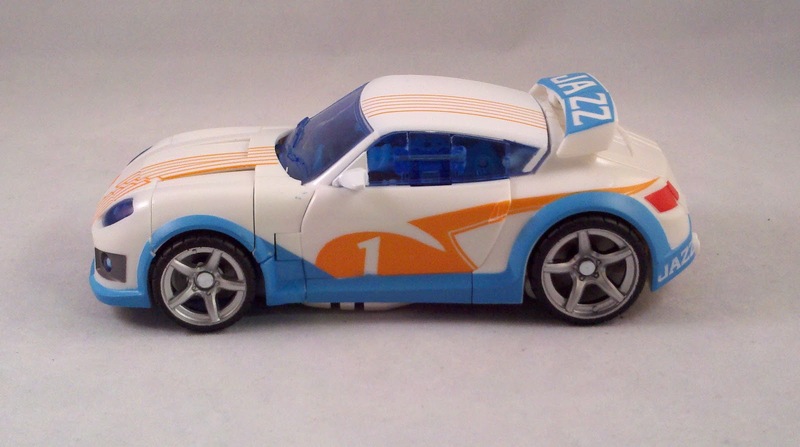 While not a direct duplicate of the paint decco, it definitely pulls a few elements from it. Side by side, same fig. 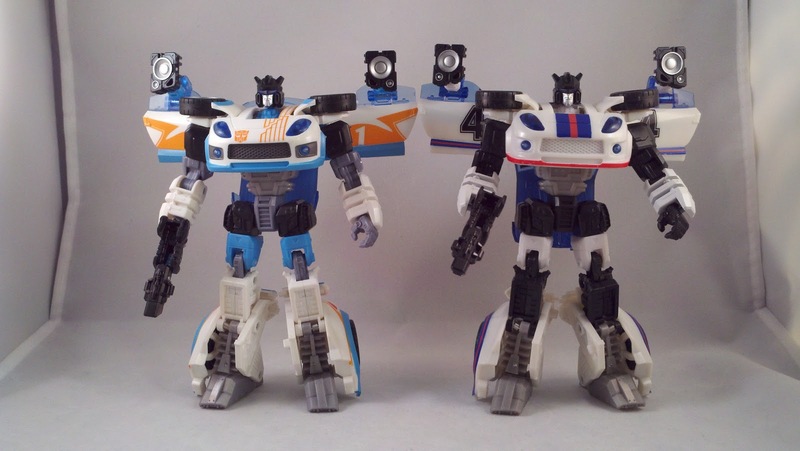 I personally prefer the G1 paint job versus the G2. 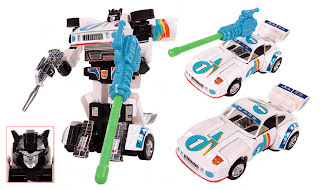 Some of the G2 schemes are so violently colored and bad that they're good. Jazz's is pretty tame in comparison. 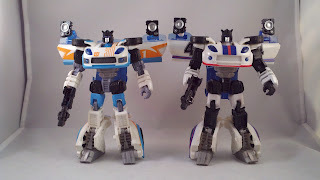 I like both of these figures fine, but just not as much as the Optimus and Motorbreath, which we will look at next time. My only real complaint is the selection of characters. 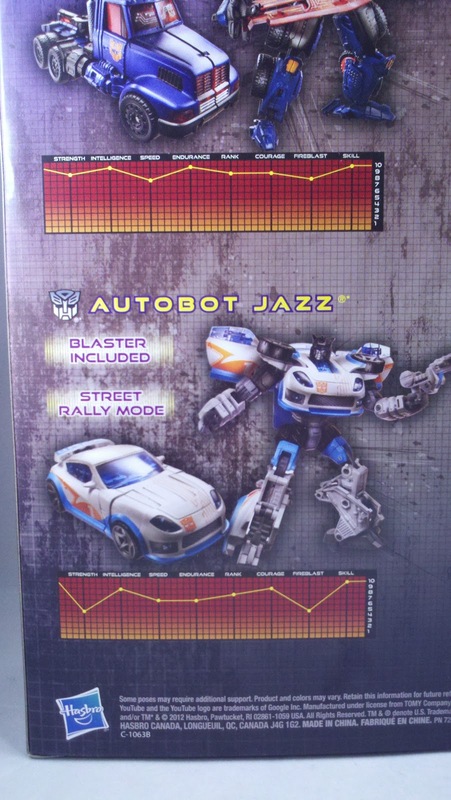 Why yet ANOTHER Jazz? Why not a Megatron or one of the Seekers? Or Grimlock? I'm biased towards Optimus, so I don't question his reuse. 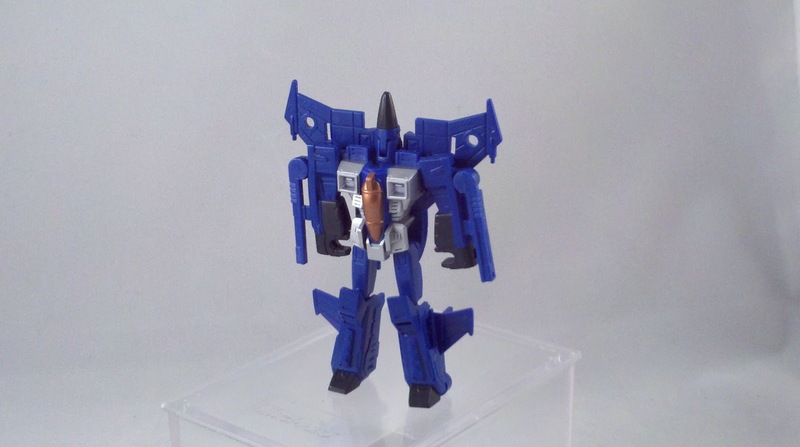 But I certainly would have preferred to see the use of another mold besides Jazz. 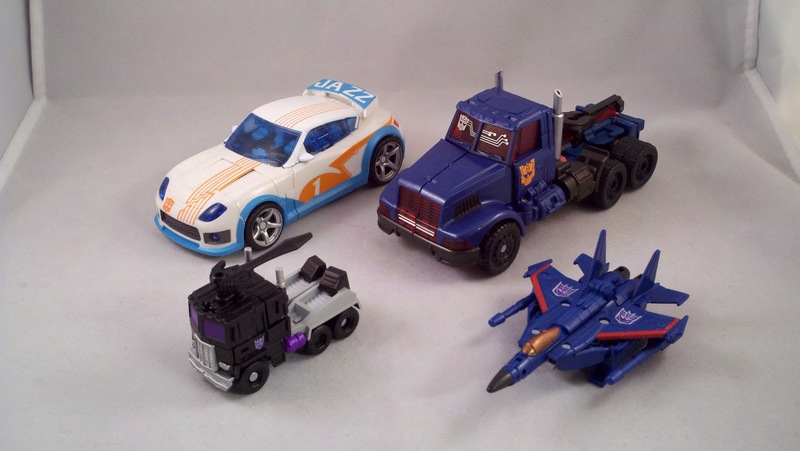 And why two Deluxe Autobots and two Legend Decepticons? Why not one of each faction in both scales? 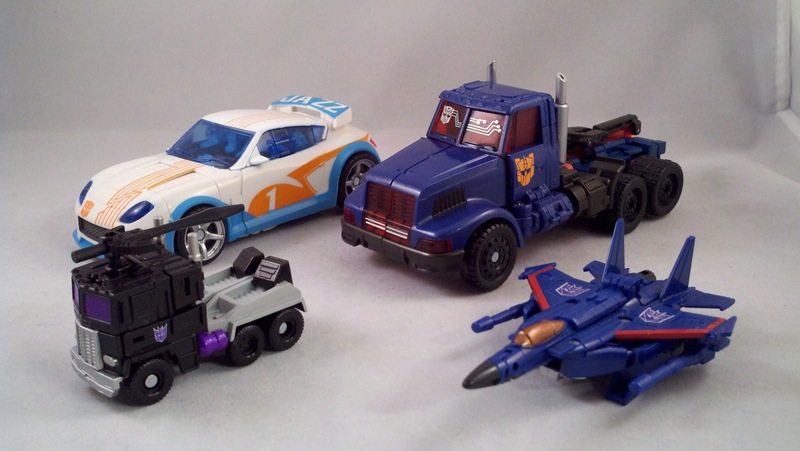 I think a Deluxe and Legends Autobot and then a Deluxe and Legends Decepticon would have been a much better idea. Give the bots someone to fight at their own scale. 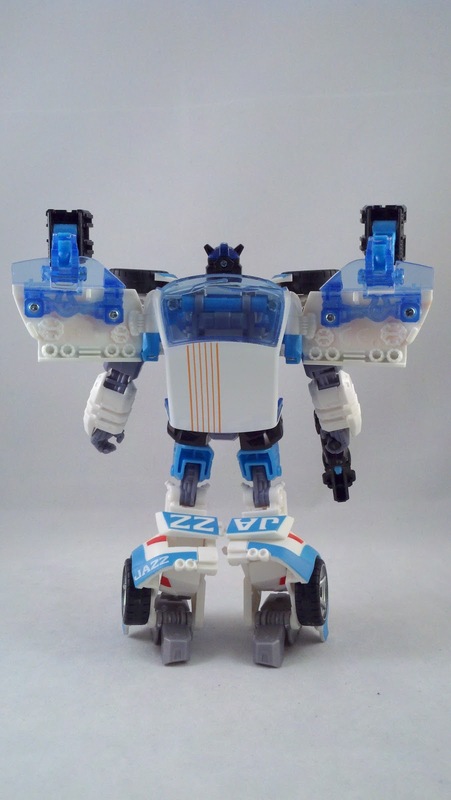 If you like G2 colors, this set should work well for you. 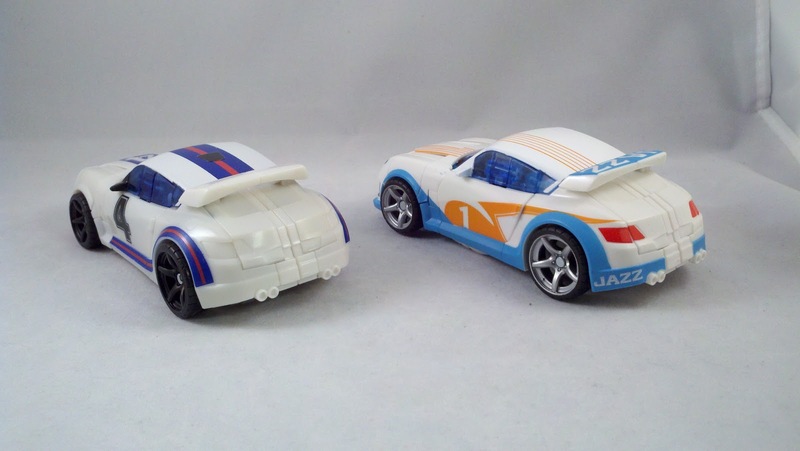 The molds are solid and it really a nice little set overall. 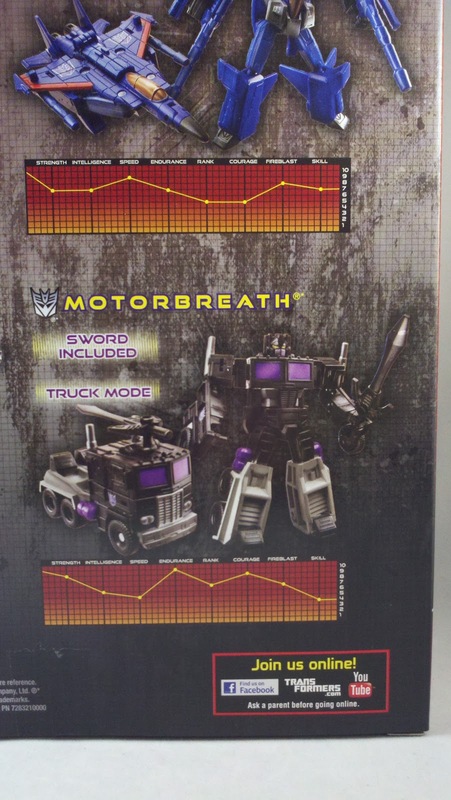 Check back with us later this week when I take a look at the 2nd half of the 'Ultimate' Gift Set, Combat Hero Optimus Prime and Motorbreath. 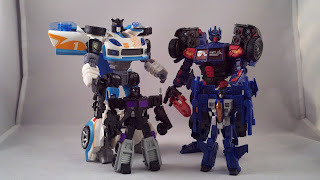 Pics, review, and rehashed ideas by Scion of Primus. I was able to get this set online, I wanted it the moment is was revealed. 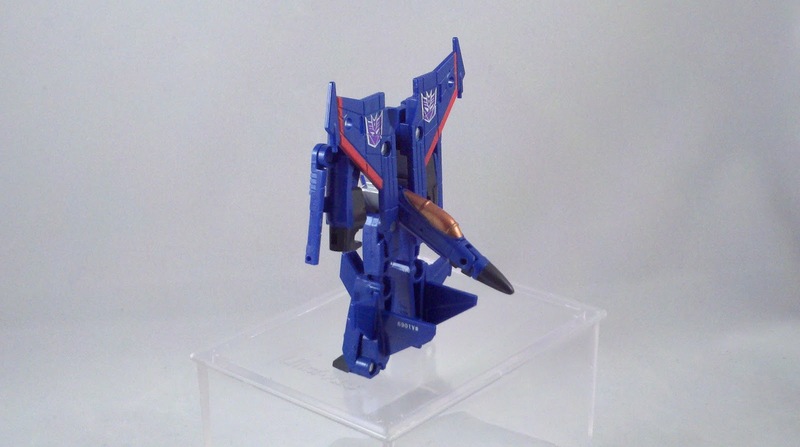 I love all things Thundercracker, I didn't get the first use of the Optimus mold, I like that Jazz mold, (and G2) and I wanted a mini Motormaster. The only real gripe I have is the quality of the plastics used, it's just not as good as the original figures. Especially on one of the ones you've yet to look at more closely, and I've never even touched the original of that! 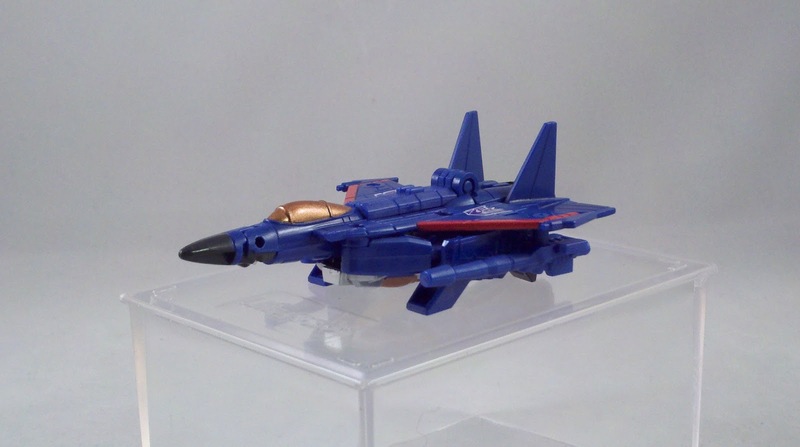 Thundercracker was one of my first TFs, and this little guy is a great version of him. 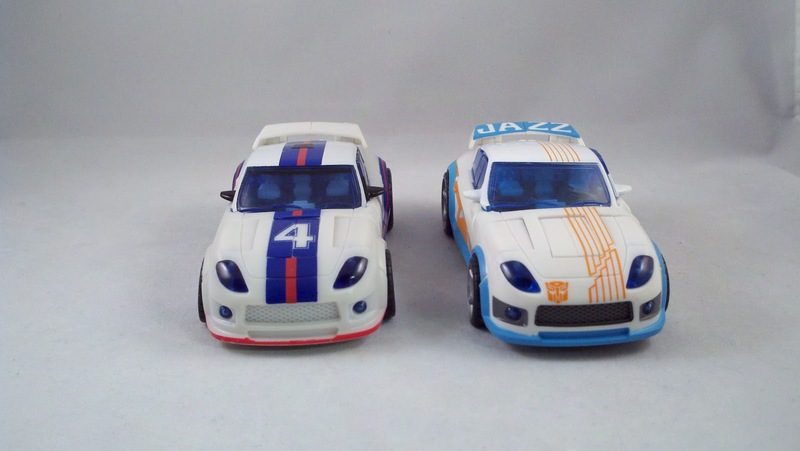 As for the plastic, I actually felt this version of Jazz was put together a little tighter than my original Spec Ops Jazz. His joints were tighter and the plastic didn't seem as translucent. I like Jazz... I just feel that we really didn't need yet another version of him. *Sigh*...how the heck are you guys getting yours so soon? TRU.com has this set available for preorder ($29.99). 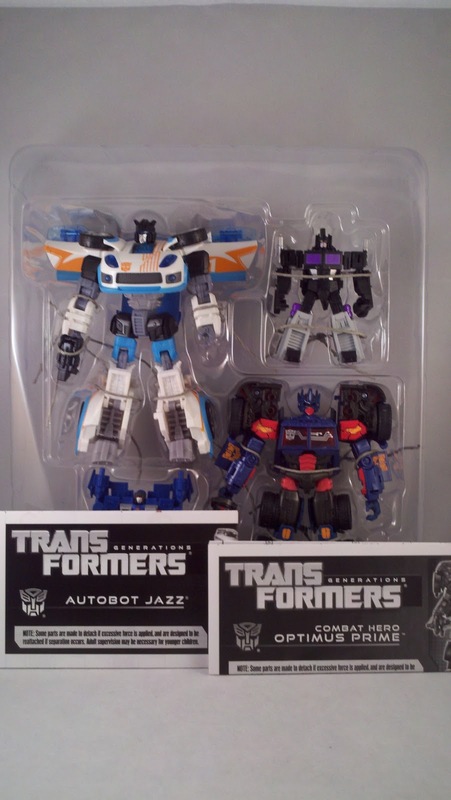 I like Jazz and this deco is cool, but I already have three versions of the mold. I'm pretty sure that's my limit (ignore the six seekers on my shelf).